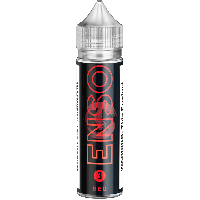 Red by ENSO E-Liquid is sure to reinvigorate your vaping experience. 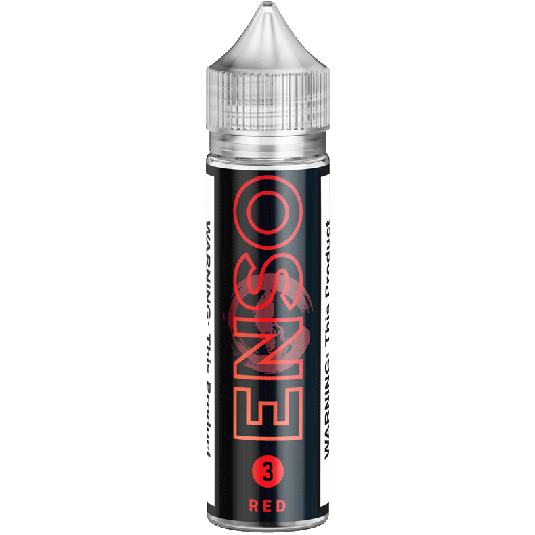 Enso Red combines sweet, tangy berries, juicy watermelon, and tart kiwi to bring you a flavor certain to jumpstart your day! Hang on tight and get ready to change up your routines, this juice is ready to challenge you. 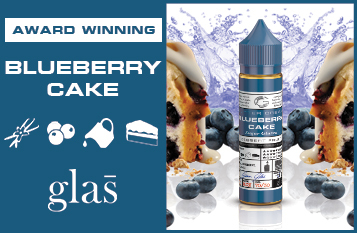 This is the best flavor I've tried in years...!